Getting astronauts to the Red Planet is the chief long-term goal of the agency’s human spaceflight program, so NASA is developing many technologies to help make that happen. For instance, there’s the Space Launch System mega-rocket, the Orion crew capsule and a new line of prototype spacesuits called the Z-series. “So, everything that’s done to develop this suit is headed for a Mars mission, even if there is an asteroid mission or a lunar mission prior to that,” Stampinato said during a presentation with NASA’s Future In-Space Operations working group on June 4. 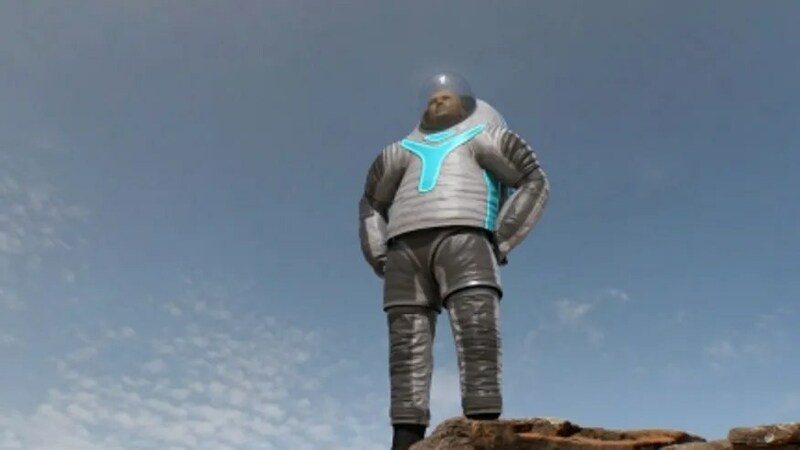 “It’s a very, very poor walking suit,” NASA spacesuit engineer Amy Ross said in a video released by the space agency. “We’re trying to design [the new suit] to accommodate both improved microgravity EVA [extravehicular activity] capability as well as surface capability,” Ross said. For example, new bearings in the Z-1’s shoulder, waist, hip, upper leg and ankles allow for increased leg movement and fine foot placement, she said. “They’re going to be suitport-compatible,” he said. The Z-2, which should be ready for testing by November, is different from its predecessor in several key ways. For example, the Z-1’s upper torso was soft, whereas the Z-2’s is made of a hard composite, improving the suit’s durability. The Z-2’s boots are also closer to flight-ready, while the materials used for the newer suit are compatible with the conditions that exist in the vacuum of space, NASA officials said. But that doesn’t mean that astronauts will wear the Z-2 — or its successor, the Z-3, which is expected to be built by 2018 or so — to explore the surface of Mars. The suits are prototypes — testbeds that should help bring a bona fide Red Planet spacesuit closer to reality. While spacesuit designers are focused on the future — NASA aims to get people to the vicinity of Mars by the mid-2030s — they’re also looking to the past for inspiration. The Apollo astronauts, after all, accumulated many hours of experience on the surface of another world during six landed moon missions from 1969 to 1972.